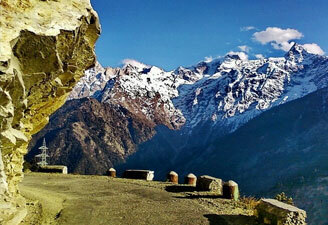 Himachal tour packages remain extremely popular during summer months when travelers seek an escape from the summer heat. 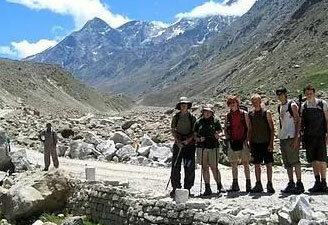 Family vacationers book Himachal travel packages to give their little angels a perfect summer holiday experience. 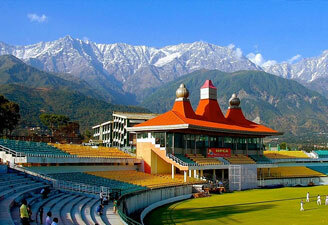 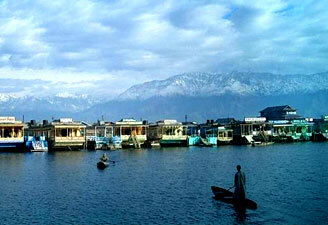 Honeymooners also seek Himachal holiday tour packages to spend some moments away from hectic city life. 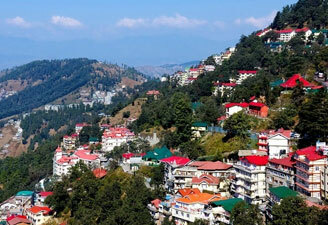 Thus, we have come up with a range of Himachal holiday vacation packages to let you have a whale of a time in this beautiful hill station. 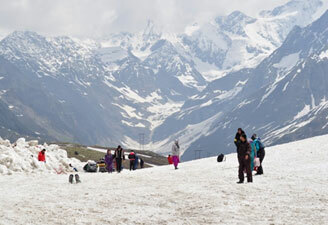 Our Kullu Manali honeymoon packages and Shimla Manali holiday tour packages take you to the most beautiful wonders of nature.